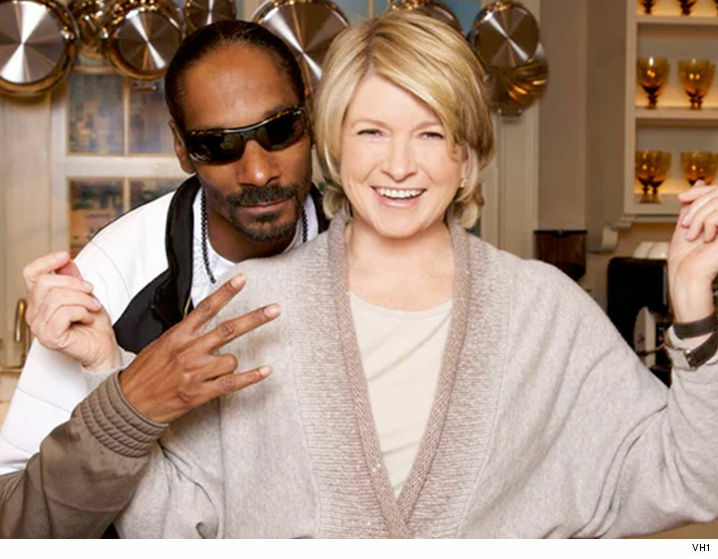 Martha arrived at LAX hours before the filming "Martha and Snoop's Pot Luck Dinner." 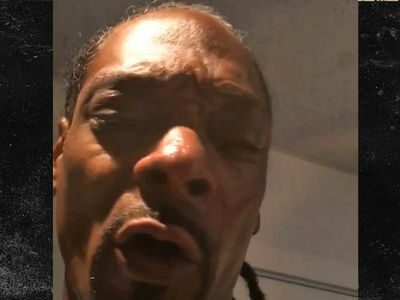 We asked her what she'd do if Snoop's recipes included edibles ... and she got all high-minded on us -- talking about science and stuff. That's one small step for man ... because it's hard to take big steps when you're stoned.